The sneak peak footage at the Street Fighter V from the CAPCOM PS4 camp earlier this week had us randomly performing shoryukens all over the place. Now we get an official view of the multiple hit-combo laden punch up between Ryu and Chun-Li. And complete with destructible environments and devastating cut scenes, Street Fighter V already presents some impressive insight into gameplay in the same vein of Mortal Kombat X, but obviously with classic Street Fighter flair. Which is great, if CAPCOM keeps raising the bar like they have been doing recently with the likes of Street Fighter: Assassin’s Fist and Resident Evil: Revelations 2. 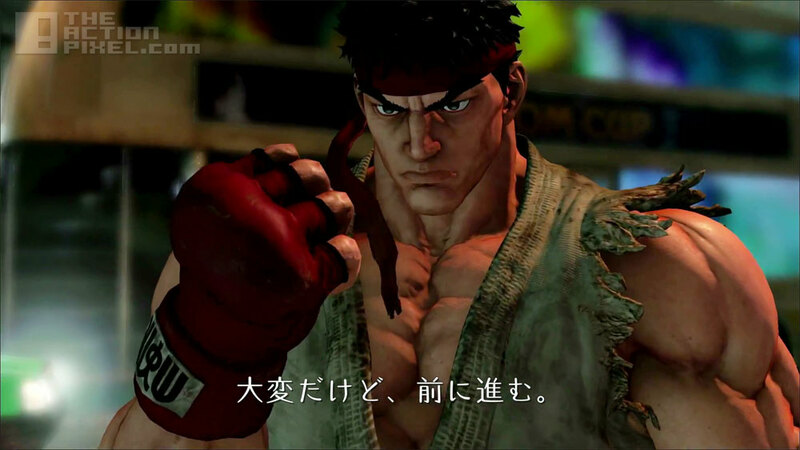 Street Fighter V is due out in 2015 and is exclusive for the PS4 and PC platforms.